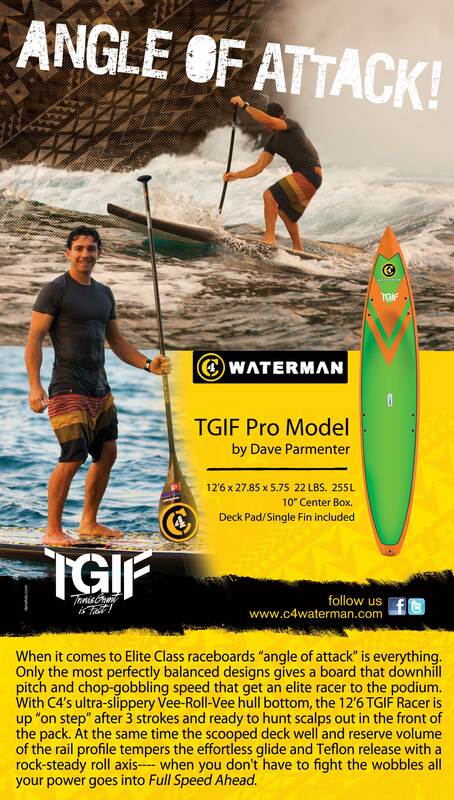 Honolulu- February 28, 2012 – C4 Waterman consolidated a growing presence in Japan this February with the launch of its new and expanded line of stand-up paddle-sports and rescue equipment at the Interstyle Show in Tokyo, Japan. Travis Grant (AUS) and C4 Waterman Ambassador rounds a buoy during the ISA SUP Technical Race in Peru on Friday, February 24, 2012. Photos/ISA. 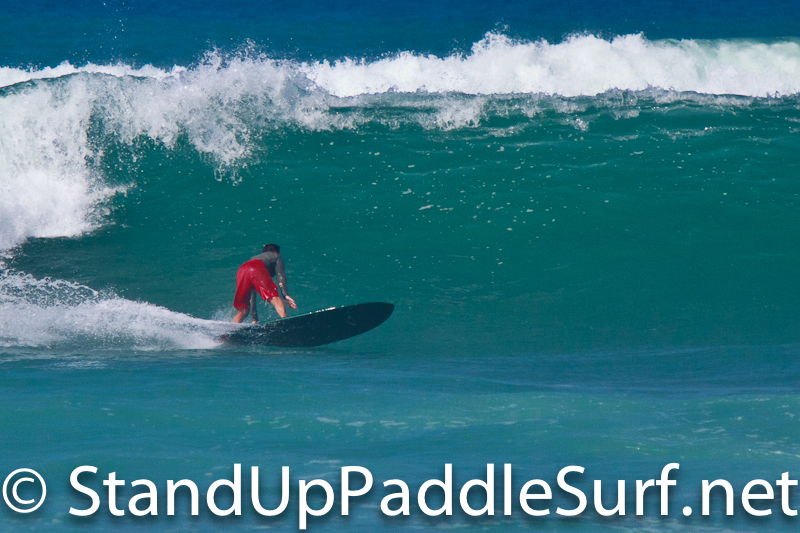 Here are some pictures of Kevin Seid SUP surfing at Jocko’s on Oahu’s North Shore. 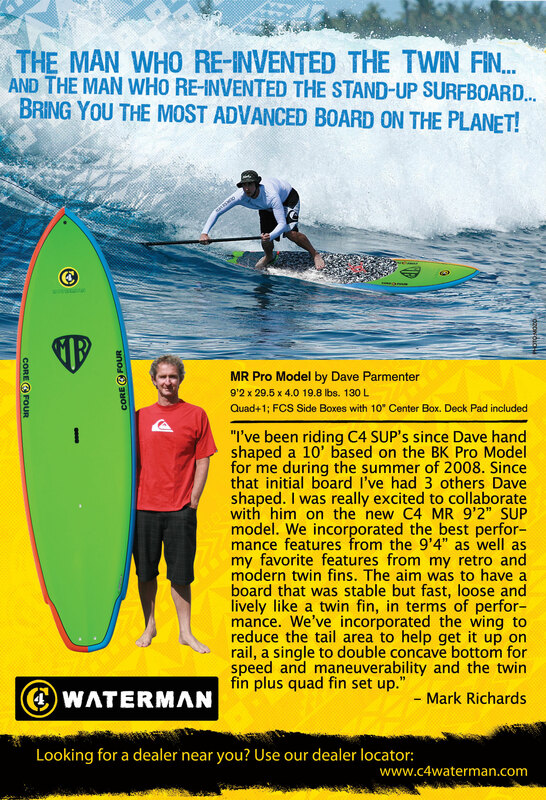 He rode one of the custom Everpaddle boards he shaped and designed specifically for the north shore of Oahu. The board is around 8′ but I’m not 100% sure on that. Set waves that day came in around double overhead. You can view a continuous flow of highlights from the 2012 Sunset Beach Pro presented by Malibu and Starboard and in association with Maui Jim online now at www.standupworldtour.com. Watch as the very best in the world battle it out in the flawless conditions that we were blessed with at stop 1 of the 2012 Stand Up World Tour. Here’s a video and some pictures of Robert Stehlik surfing with the new Blue Planet inflatable SUP board at Jocko’s on Oahu’s North Shore. In one of the most dramatic and exciting Finals yet for the Stand Up World Tour, Bonga Perkins digs deep in the last minute of the heat to edge ahead of Kai Lenny (Naish) by the smallest of margins and take victory here at stop 1, the Sunset Beach Pro presented by Malibu and Starboard and in association with Maui Jim eyewear. 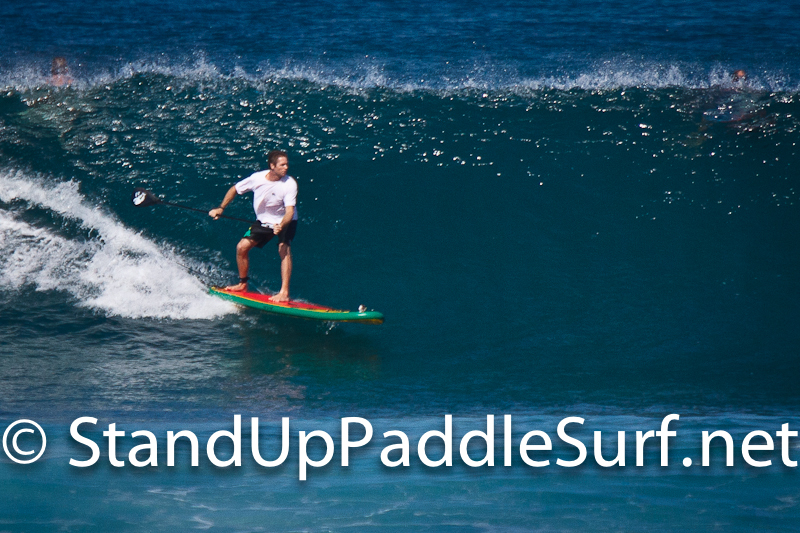 (BEND, ORE.) — Iconic surfing legend Gerry Lopez is leading the Gerry Lopez Paddle Surf Lifestyle Camp in Punta Mita, Mexico, March 6-8, 2012. Known for his holistic lifestyle approach, Lopez will offer personal Standup Paddle Board instruction, lead morning yoga classes and facilitate philosophical discussions about diet, yoga and longevity during the three-day retreat. 6 – 8 ft groomed Sunset was the order of the day as the very best in the world stepped up to do battle on day one of the Sunset Beach Pro presented by Malibu & Starboard and in association with Maui Jim. The new Mark Richards Pro SUP available only from C4 Waterman, Inc.
After 3 lay days since the Da Hui Trials on Monday, athletes are now getting ready for a possible day of action tomorrow as the Main Event will get underway here at the Sunset Beach Pro, presented by Malibu and Starboard and in association with Maui Jim Eyewear. Here are some pictures of my friend Kekoa Mau surfing at Maili Point. 10-25 foot NW swell hit Oahu and left 6-15 foot waves at Maili that day. 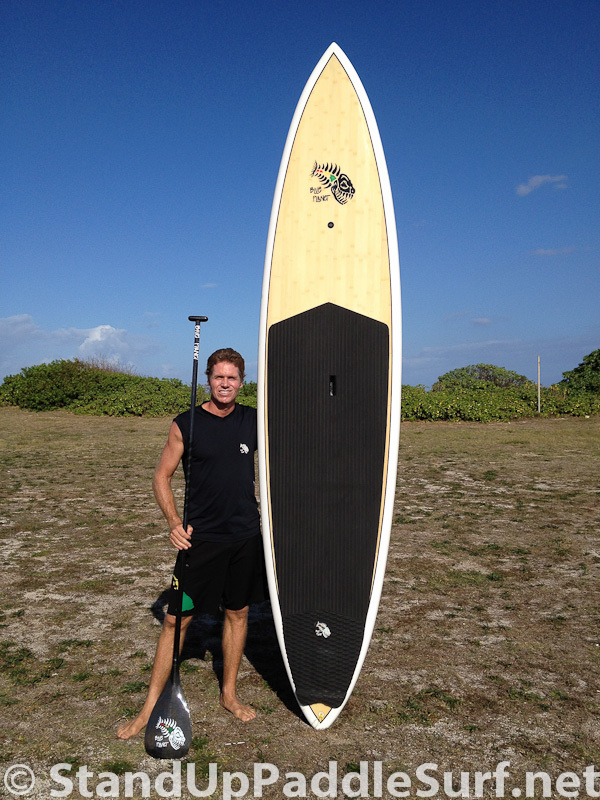 This was the first day he tested the Tropical Blends Surf 8′1″ surfboard. Staying true to form here at the Sunset Beach Pro, the Opening event of the 2012 Stand Up World Tour season, the trials kicked off in epic 8ft+ surf, as contending athletes stepped up to do battle. 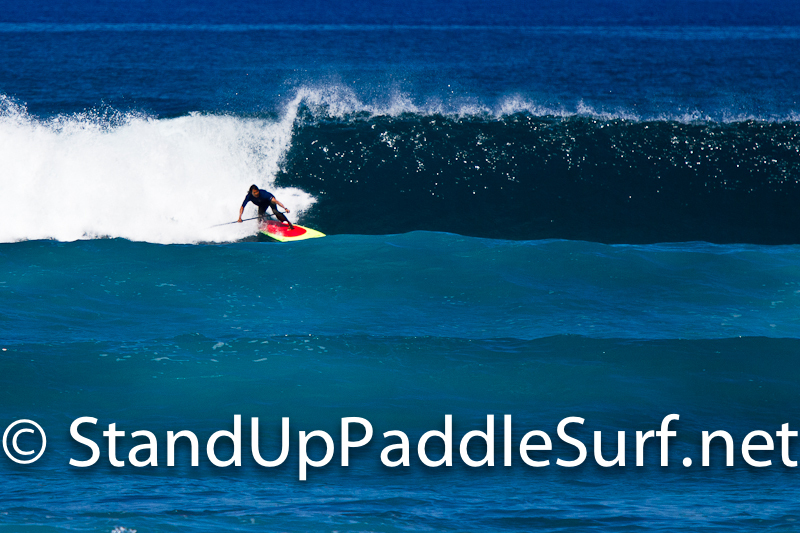 You are currently browsing the Stand Up Paddle Surfing in Hawaii - StandUpPaddleSurf.net weblog archives for the month February, 2012.